Good morning, I hope you all had a fab weekend. The excitement is starting to mount in my house as it gets closer to starting advent calendars and now less than four weeks until the big day! 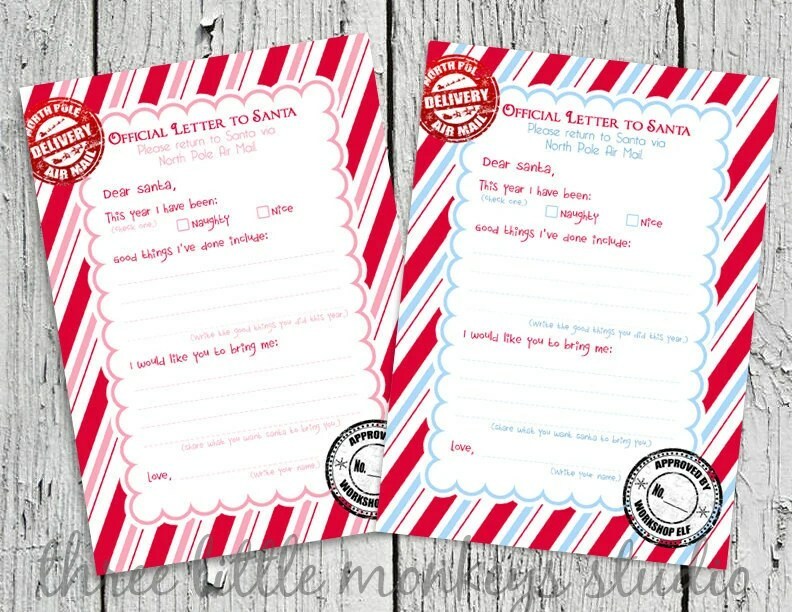 Yesterday I sat with my daughters to write their letters to Santa and will be popping by the post office for stamps to ensure these Christmas wishes reach the North Pole in plenty of time. Have you written your letters yet? Here are some great sets to help make it even more special. 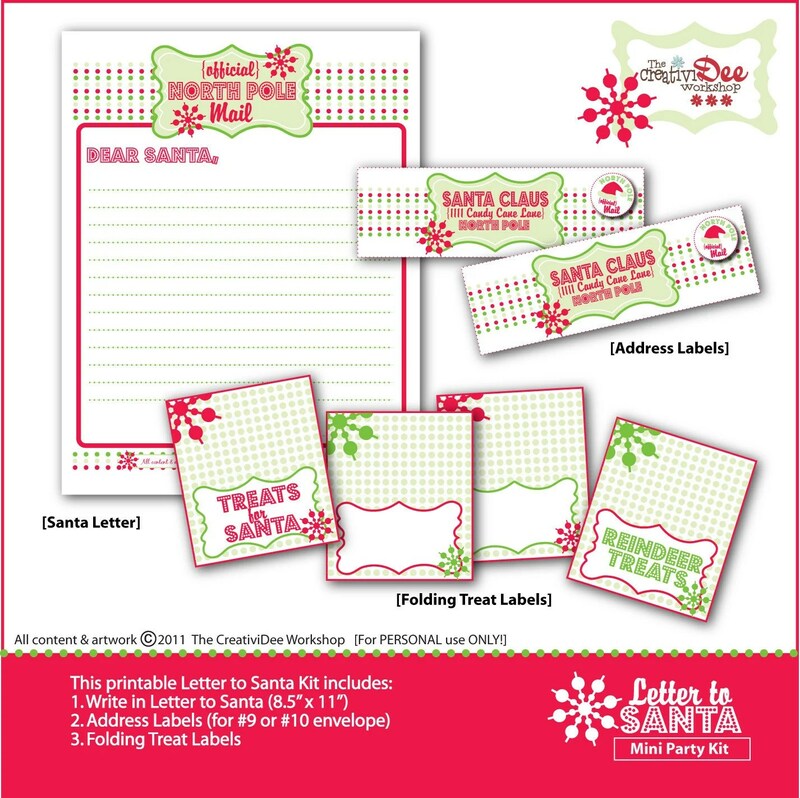 There are also some great free printables available or maybe your child would like to just write a letter and draw a picture to send to Santa. My daughters like to send him pictures aswell to ‘cheer him up as he’s working so hard’. 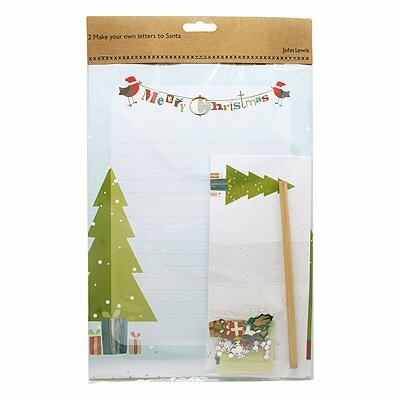 Just remember to send your letters before 14 December to get a reply from the North Pole. Did you enter giveaway to win a Ronald the Rabbit chair from The Little Ark? Check back later today to find out if you have won.